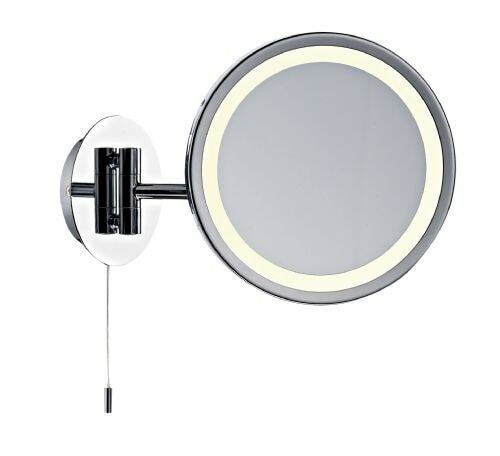 Welcome to the Lightahome Double Insulated Bathroom Lighting category page. 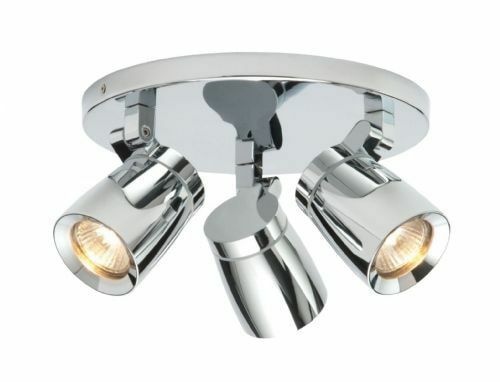 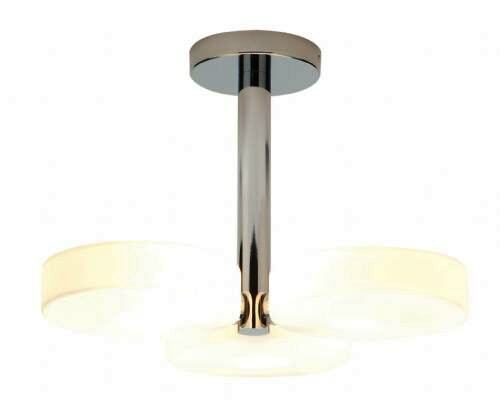 On this page you will find our range of Class 2 bathroom lights. 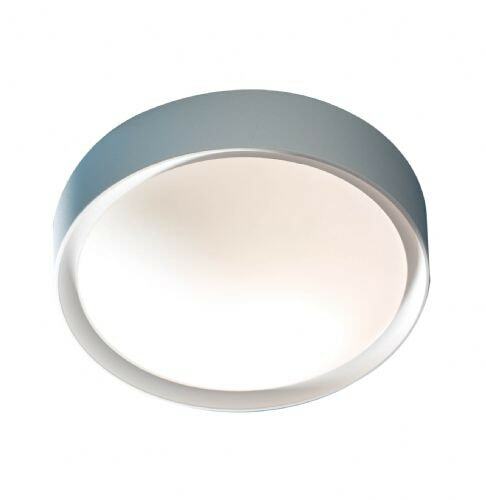 From ceiling lights to wall lights, all our double insulated bathroom lights are suitable for the zones of a bathroom and most are IP rated. 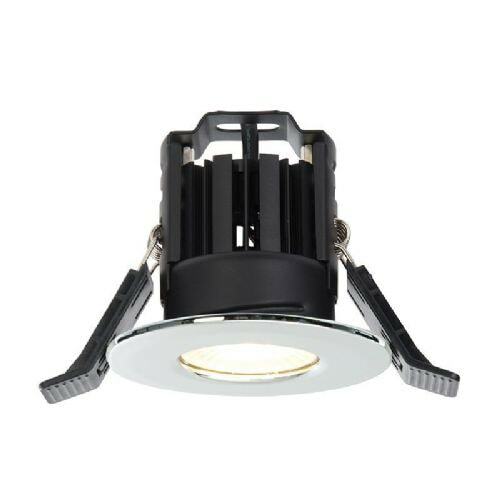 Available in a variety of colours and styles, our range is thoroughly checked to ensure that each one doesnt require an earth connection. 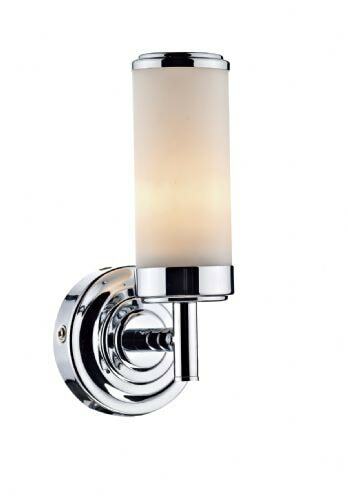 If you need a double insulated bathroom light then this is a great place to start.